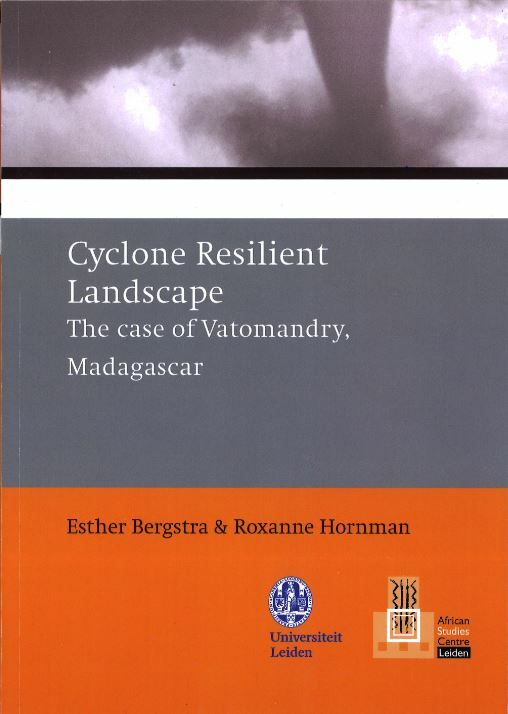 Abstract: Madagascar, one of the poorest countries in the world, has to deal with cyclones every year. The impact of a cyclone can be devastating, leaving areas with houses damaged, floods and damaged crops. The aftermath has an even greater impact.The floods increase the number of people affected by water-borne and related diseases. The NGO CARE, the audience for this thesis, is working with their Disaster Risk Reduction (DRR) program in Madagascar to diminish these effects and to return inhabitants to their original standard of living. In this thesis we note that, within the DRR program of CARE, the landscape-based design approach,a method commonly used in the field of landscape architecture, has not yet been integrated into this program. An integral approach could, however, improve resiliency and the standard of living. The research question relating to this statement is: What measures related to the landscape-based design approach are needed to establish resiliency in a disaster-prone developing region?